The AAU is pleased to announce the 2016 session of its Small Grants for Theses and Dissertations Programme. 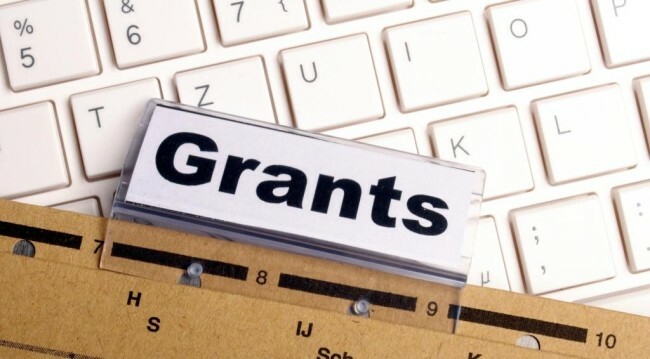 In line with the Association’s aim of promoting the core functions of higher education institutions, the Small Grants Programme aims to facilitate timely completion of post graduate research. Small grants budgets may not include indirect costs (e.g. accommodation, field trips outside the country where the research is being conducted. Applicants will be notified on the status of their applications two months after the expiration of the deadline. Applicants will be required to register and login afterwards, so they can access their applications and make necessary revisions until submission before the deadline.